Virtual reality for dentists? Why are so many people excited about this new breakthrough? Are nonpharmacological dental anesthetic alternatives a valid option? Many a patient has been so frightened at the thought of the pain they may experience that they have begged their dentist for a general anesthetic, but this is not the ideal solution. Dentists want the patient to be relaxed with little to no pain or discomfort. They can use drugs to achieve this goal, but what if virtual reality worked just as well? A patient wound tight with anxiety can dissolve into tears when the dentist approaches. This is unpleasant for all. Is there a solution that will transform a visit to the dentist from a dreaded event into a routine check-up? Drugs or virtual reality for dentists? Are you wondering how dentists and virtual reality go together? 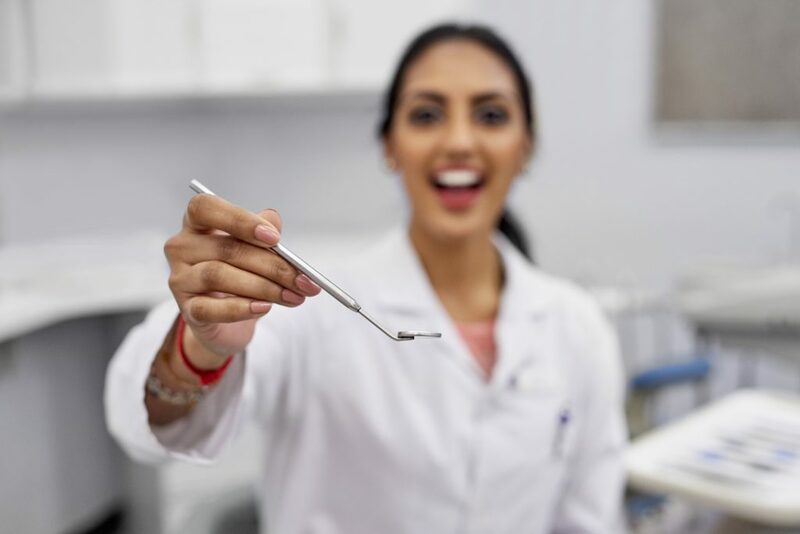 For those patients with a phobia or anxiety about dental procedures, the pain issue is more easily addressed than the fear or anxiety caused by the anticipation of pain, and usually with drugs. Dental anesthetic alternatives like virtual reality open up new opportunities for those patients delaying treatment. The injection: Generally, the dentist uses a topical anesthetic to numb the area. Lidocaine may be injected as a local anesthetic for painful procedures. After that, the chance of pain or discomfort is slim. However, the fear of a needle to the gum still exists. 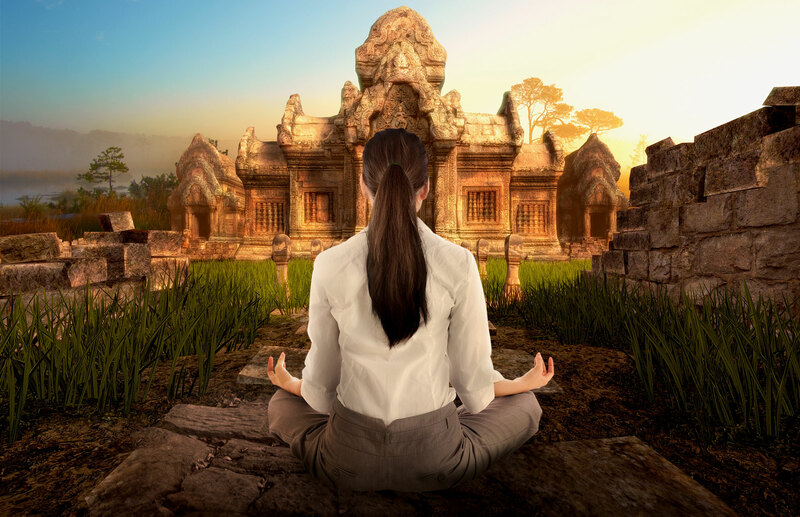 Guided VR puts the patient into a meditative and relaxed state to alleviate the fear. No laughing matter: Many patients love nitrous oxide. It is also called laughing gas because it puts patients in a happy and relaxed state of mind. Virtual reality may have the same relaxing effects but without any drug-related after effects. Mix and match: Research shows that drugs combined with VR has even greater impacts, so for those especially terrified you have yet another option in your toolkit: combine them. The power of distraction meets the power of modern anesthesia. Dental anesthetic alternatives like Guided VR alleviate anxiety. Can virtual reality for dentists work as good as drugs? According to recent industry research, yes. Studies are ongoing, but the results are very consistent: virtual reality can be a unique asset to a dental practice. Guided VR provides a pain-free, virtual reality solution that is designed specifically to manage anxiety so many experience before and during a dental appointment. Contact Guided VR to experience for yourself the power of a virtual reality app as a way to ease pain and anxiety and pain in the dental chair. Dental anesthetic alternatives like Guided VR are a smart way to show those suffering your practice is committed to their longterm dental health.